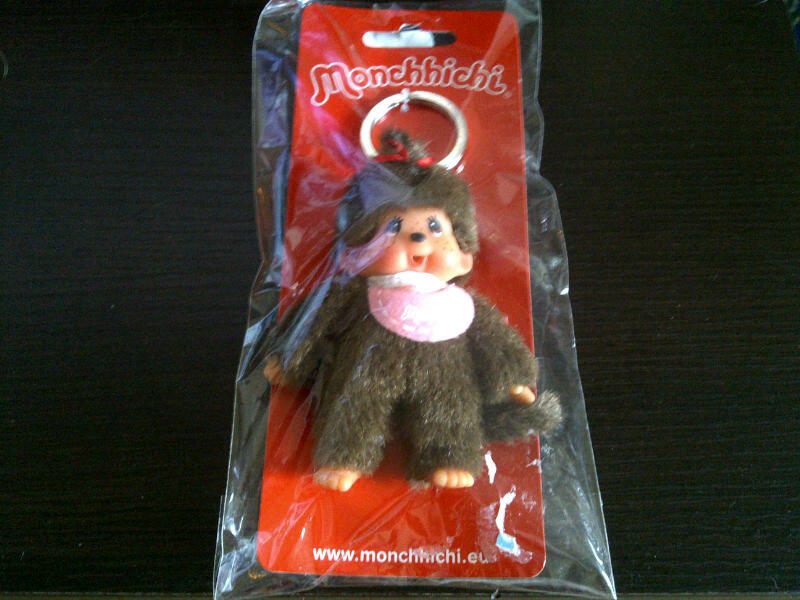 those of you who read my blog next door…already know my sad, traumatic story about my monchhichi’s. I had to go to the mall today to buy a dress – which by the way, i found the purrrfect dress without having a coronary or beating up random strangers!! yay me! Apparently the tag says i am an exta small. i died!!!! and yes…of course i bought it!!! Sure, it’s not like having a real doll…cause i swear to you if i could actually find these guys i would buy them…i don’t care how old i am. but isn’t this the cutest thing ever? i feel like i am reclaiming a part of my childhood! This entry was posted in life and tagged blog, childhood, diet, feelings, health, journal, life, memories, personal, shopping, writing on July 23, 2011 by losing bee. what is your blog next door?